We are very excited about this new recording of John Lennon songs and hope you are too. 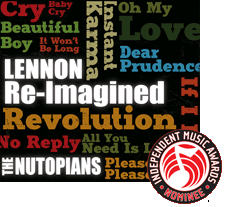 The new release has been nominated for Best Tribute Album by The Independant Music Awards. Official release date was August 7th 2013.